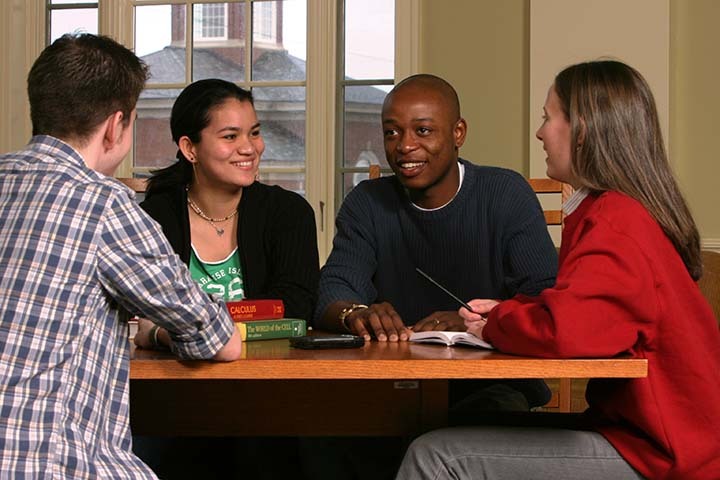 Acadia’s 12-month program in Political Science helps you unite great ideas and urgent practice. Our rigorous program will prepare you for work in the public and private sectors or further graduate study at the PhD level. 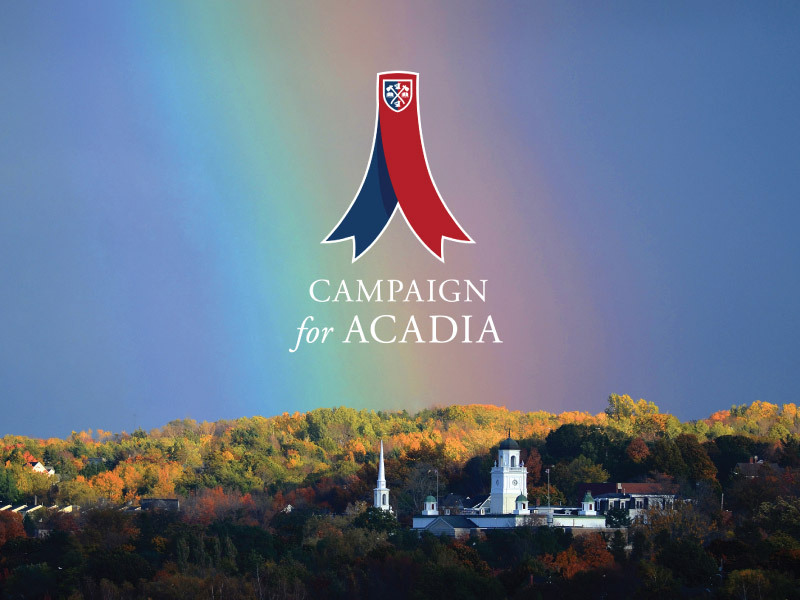 Acadia’s graduate program in political science fosters a close relationship between graduate students and faculty in order to offer you a flexible and rigorous academic foundation. You will receive comprehensive instruction in the fields of Canadian politics, comparative politics, international relations, and political theory, and will work on an extended research project under the supervision of one or more of our faculty. You will experience rigorous training in the discipline, preparing you to continue your studies at the PhD level. This training also prepares you for work in the public and private sector and in the areas of journalism, advocacy, international development and organization, education, and law. 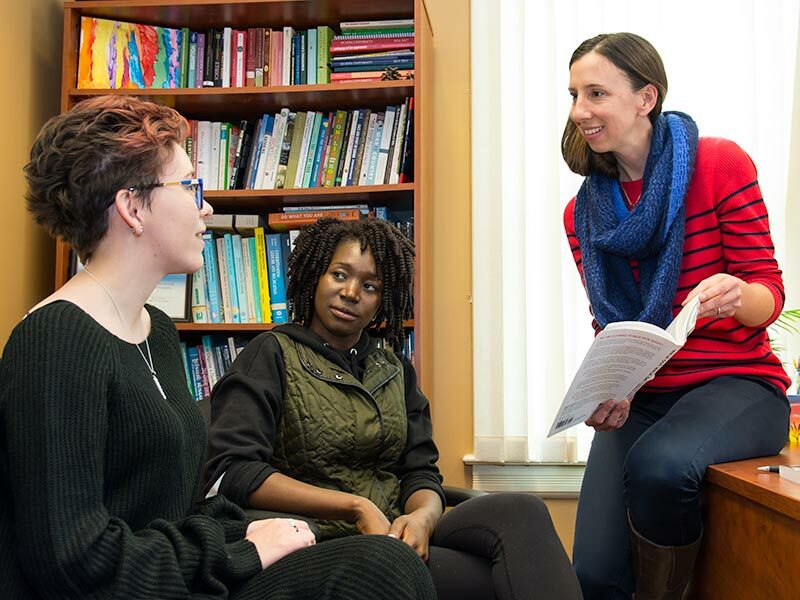 In Acadia's small and selective political science graduate program you will benefit from small class sizes and individualized attention while having access to faculty with a diverse set of research interests. 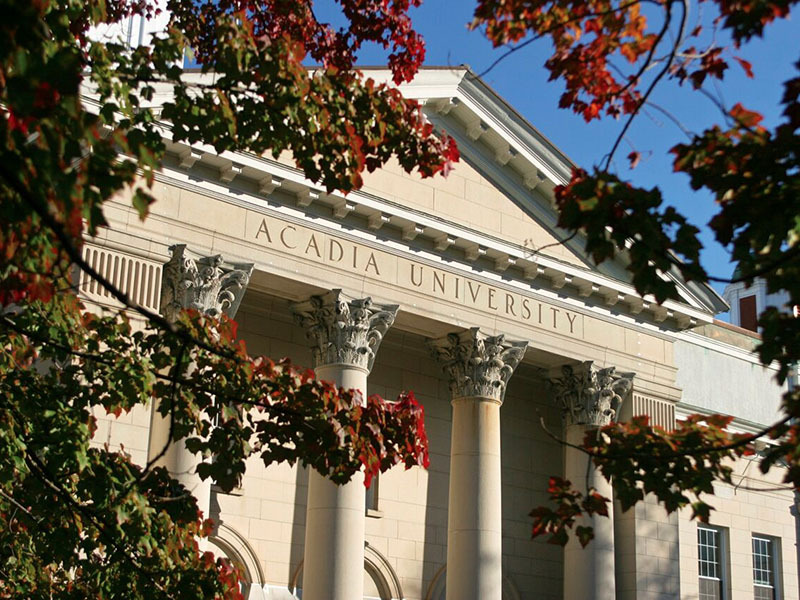 Many of our students are attracted to the small scale of both Acadia University and the Town of Wolfville - an intimate community located in Nova Scotia’s beautiful Annapolis Valley. With a vibrant cultural scene, a variety of cafes, restaurants, and shops, and great locations for outdoor activities, Wolfville and the surrounding area offer you a welcoming and stimulating home.